Less than four months after it announced its last set of cinema subscription changes, MoviePass is shaking up its pricing model once again and is reintroducing its unlimited plan. 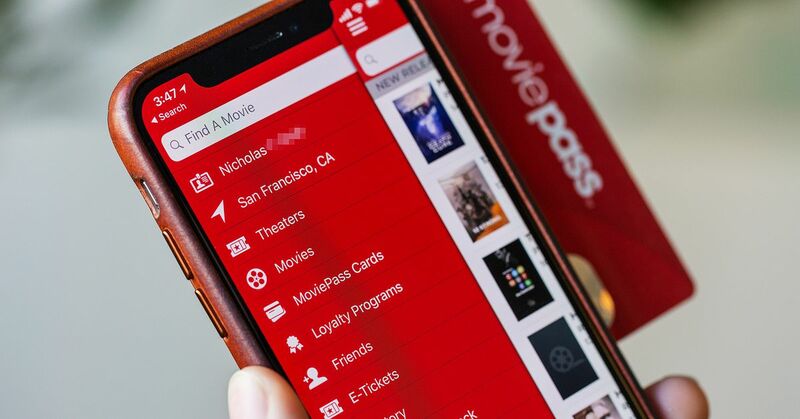 TechCrunch notes that MoviePass Uncapped, as the plan is now called, offers you an unlimited number of movie screenings each month, with prices starting at $ 9.95. The service is available in the US. Unlike the plans that have been in place since last August (which imposed a hard limit of three movie shows a month), MoviePass Uncapped ostensibly lets you see an unlimited number of films. However, there are some pretty heavy caveats. The service's terms say that the company may limit your film selection based on location, times, movie titles, and even your own historical usage. When you want to watch a movie using the "unlimited" service, you'll have to reserve a seat over three hours before the movie is due to start, and you'll then you have to check in between 10 and 30 minutes beforehand. If, over the course of a month, you fail to check in for more than one movie after you have booked it, then MoviePass says it may suspend your account. Even more strangely, MoviePass reserves the right to cancel your subscription if you repeatedly do not watch a movie "in its entirety" after using the service to buy a ticket. MoviePass is very upfront about these restrictions by pointing people towards "section 2.5" of its terms of service on the front page of its website. But the actual wording of these restrictions is still ambiguous, and it seems to give MoviePass the right to limit your film selection to its own discretion. The plans it announced in December may have been more restrictive in terms of the number of screenings they allowed you to attend, but their rules did not leave too much room for interpretation. Although the company has moved away from the three levels of service it announced in December, MoviePass Uncapped is still available at multiple pricing levels depending on whether you want to commit to just one month or a year. Ordinarily, the service will cost $ 19.95 a month or $ 14.95 per month if you commit to a full year of service, but at the moment MoviePass is offering a $ 5 discount on both plans as a limited time offer. With its new simplified pricing plan, MoviePass clearly wants to put the events of last year behind it. After dropping its prices, the service came close to financial ruin and has been trying to find a viable business model ever since. The new plan gives MoviePass a lot of discretion to limit screenings as it sees fit, but we will have to wait for people to start using the service to see how the company exercises this power.